Diplomat Pen | Who are we? 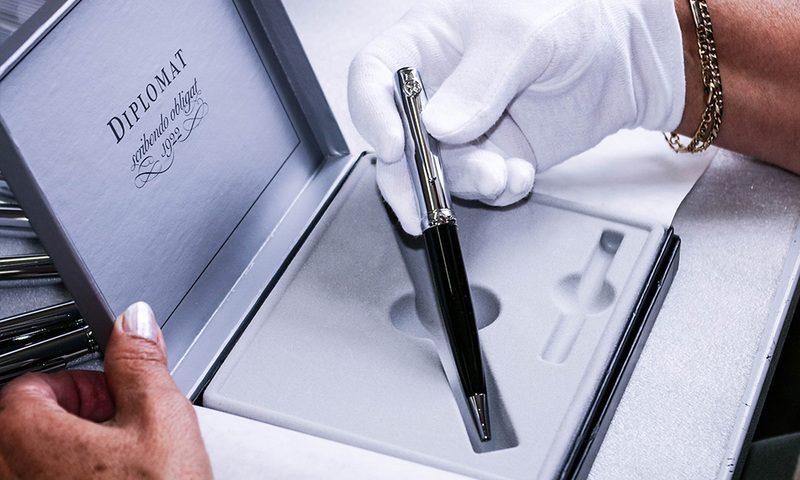 Made in Germany, DIPLOMAT writing instruments have been manufactured using traditional methods of crafts- manship since 1922. 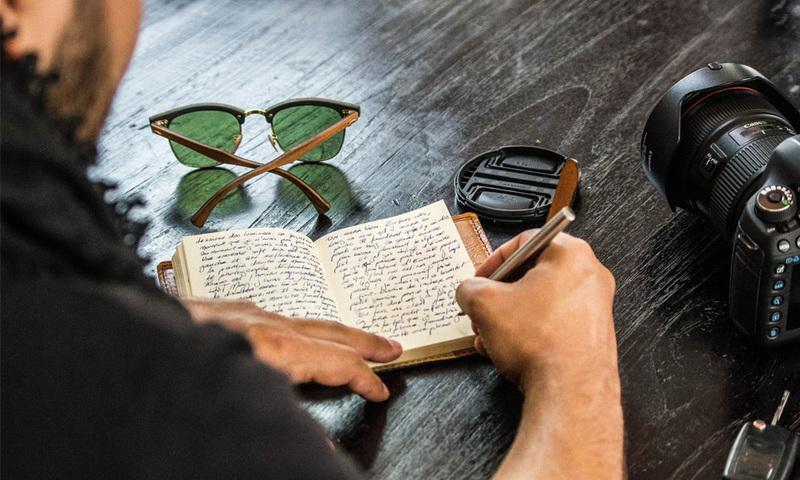 It is the combination of an exceptional know-how and high quality materials, that allows our pens, to stand the test of time and anchor the link between generations. 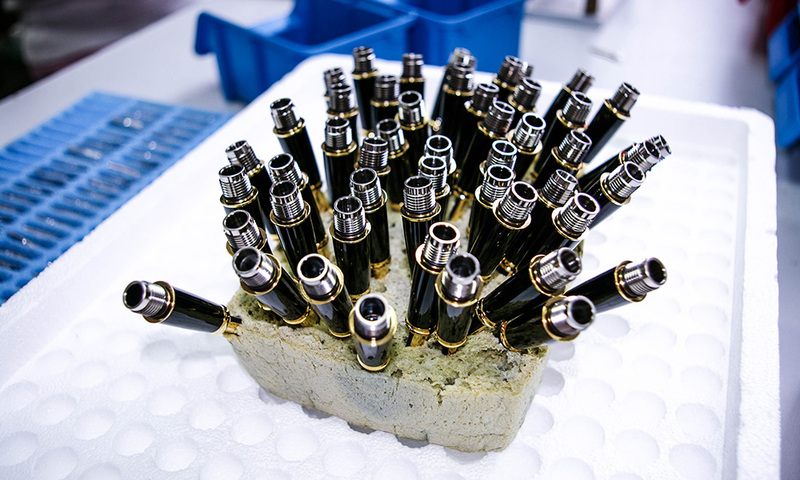 Our pens are all manufactured and manually tested in our workshops, because no machine can replace the guidance and expertise of a passionate craftsman. We chose metal as manufacturing material, to ensure a perfect balance and impact resistance, to all of our ranges. 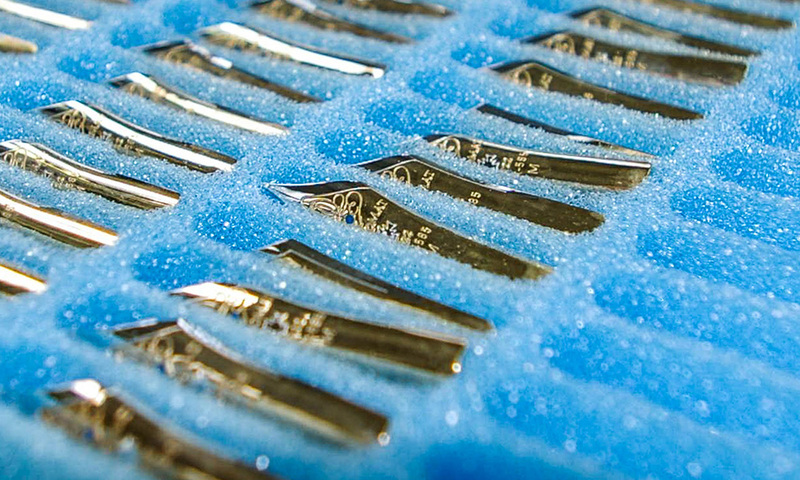 Our fountain pen nibs are custom made from Stainless Steel and 14K Gold, both offering a real writing comfort and a unique sensation of control. EasyFlow, our ink refill for ball pens, offers an incomparable writing smoothness. This high level manufacturing process, explains why DIPLOMAT writing instruments stand the test of time and continue to share your stories.